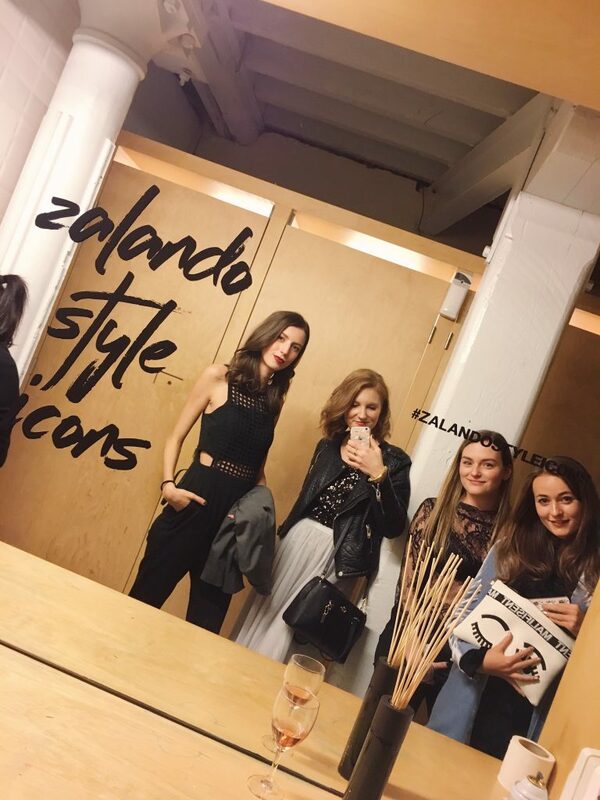 Last week I attended the Zalando Style Icons in Antwerp. I was surprised to even receive an invitation since the whole blogging experience is quite new. 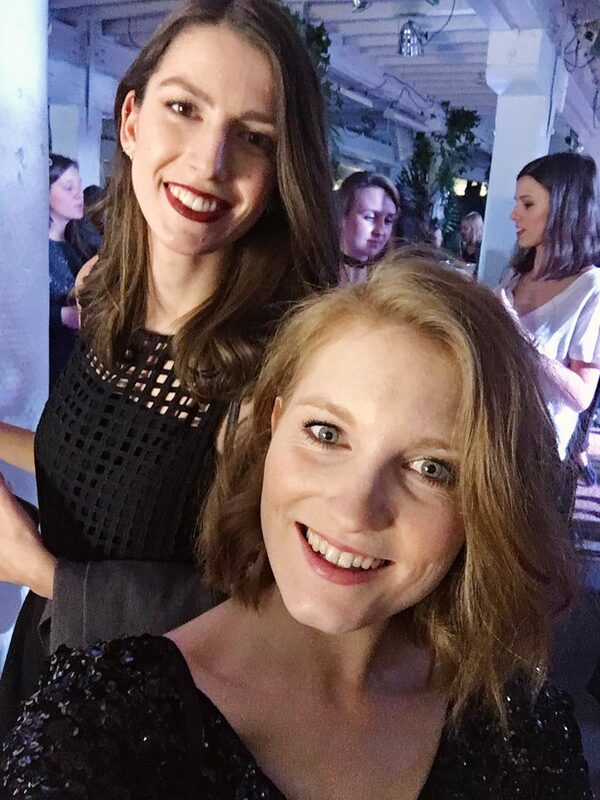 Apart from the Press days mid November this was the first time I went to a really big bloggers event. Literally every kind of blogger was present: very known to still starting. The venue was one I had only seen on Pinterest and Instagram. That this was happening to me in real life? I’m still stunned. Ever since I received that invitation I was on the hunt for that perfect outfit! I didn’t want to be overdressed and definitely not under dressed. So I was looking at the things I still had in my closet. 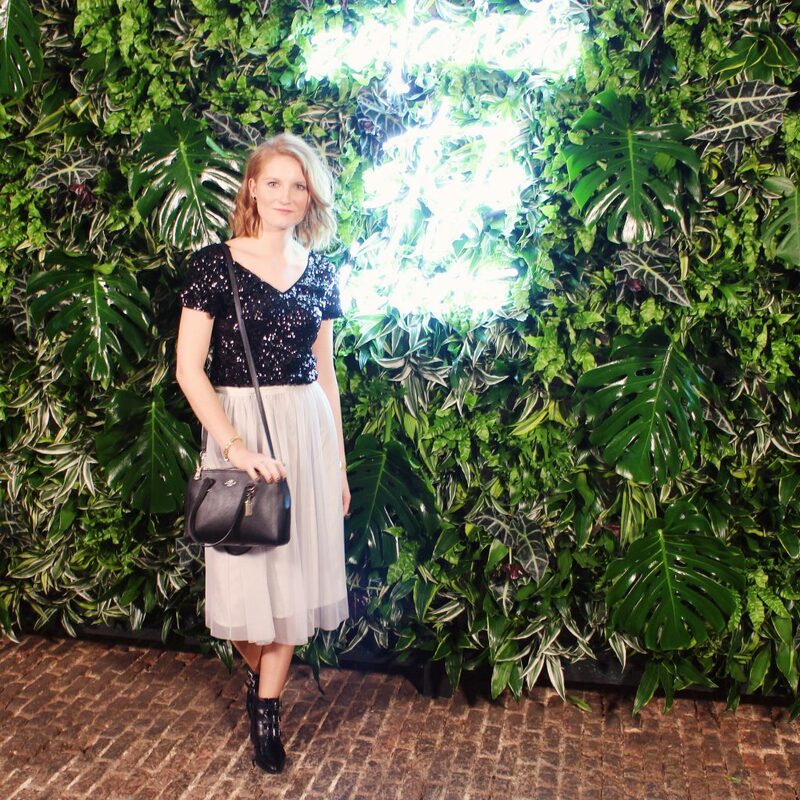 I was pretty sure I wanted to wear my tutu skirt from Zara again. 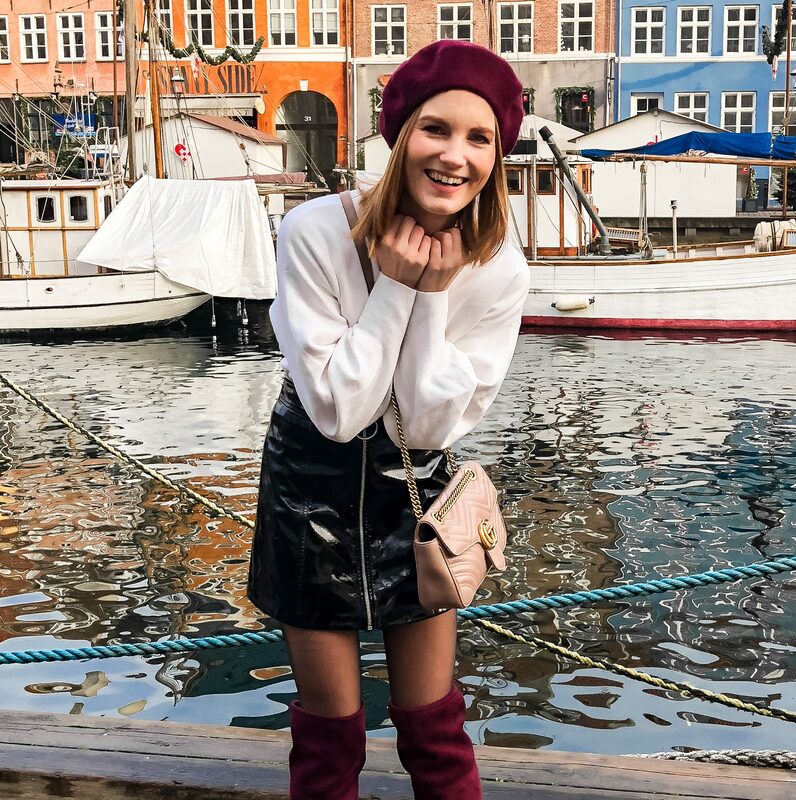 I loved that skirt since I first laid eyes on it. Zara has really become on of my favorite shops! The shoes I was wearing where an impulsive buy at Loavies. I liked them so why wouldn’t I buy them? I only received great comments about them. Did I tell you they where only €39.95? Now this was the hardest part: what to wear with the shoes and skirt??? I got invited at this lovely local store (blogpost coming soon!) where they had their second ‘Fashion Love’ event. 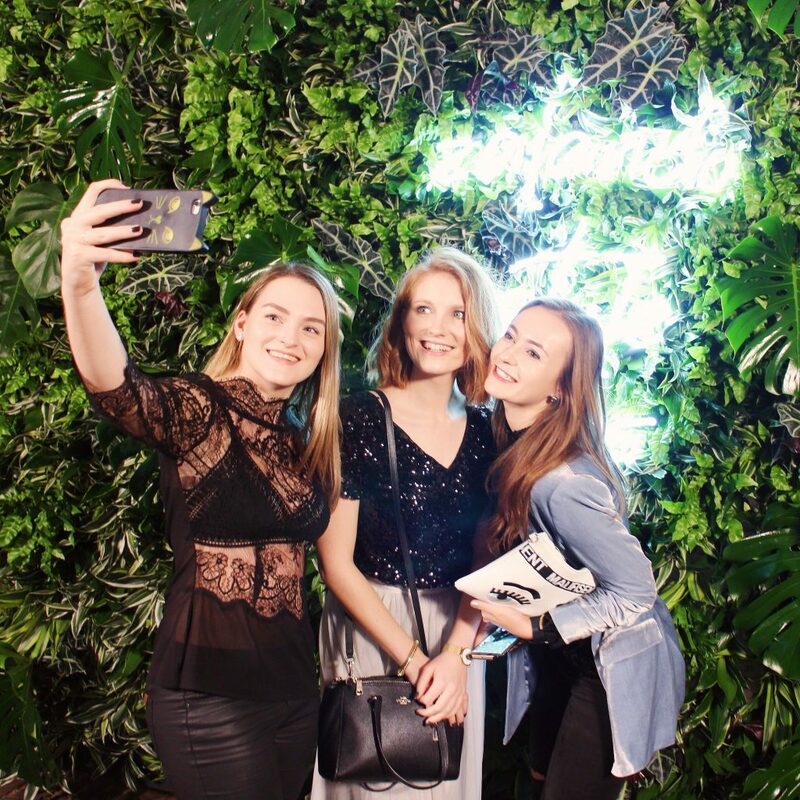 It was a fun night with fellow blogger Daily Jolien & we got to meet Yentl from Pink Ambition. It was there that I found the most gorgeous glitter top! Love at first sight. I paired the look with my faux leather jacket from H&M and my Coach bag. 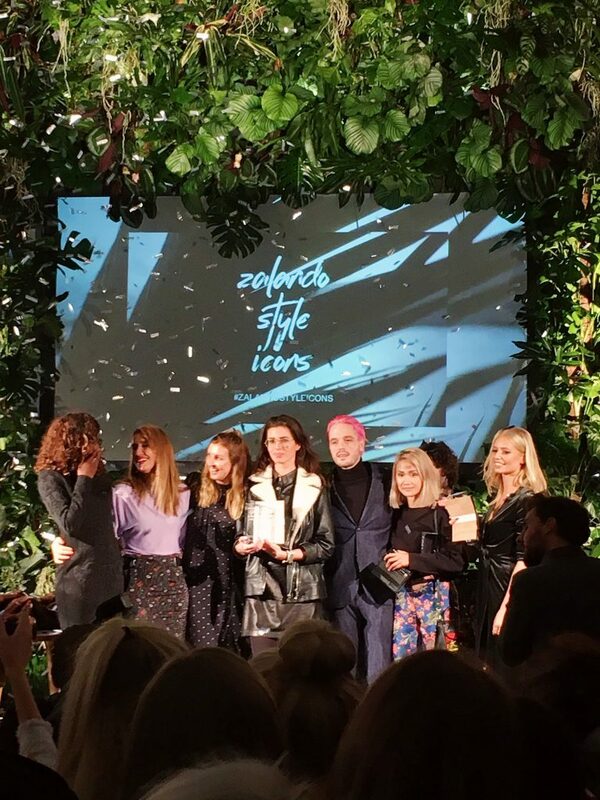 The Zalando Style Icons event reached out three awards. 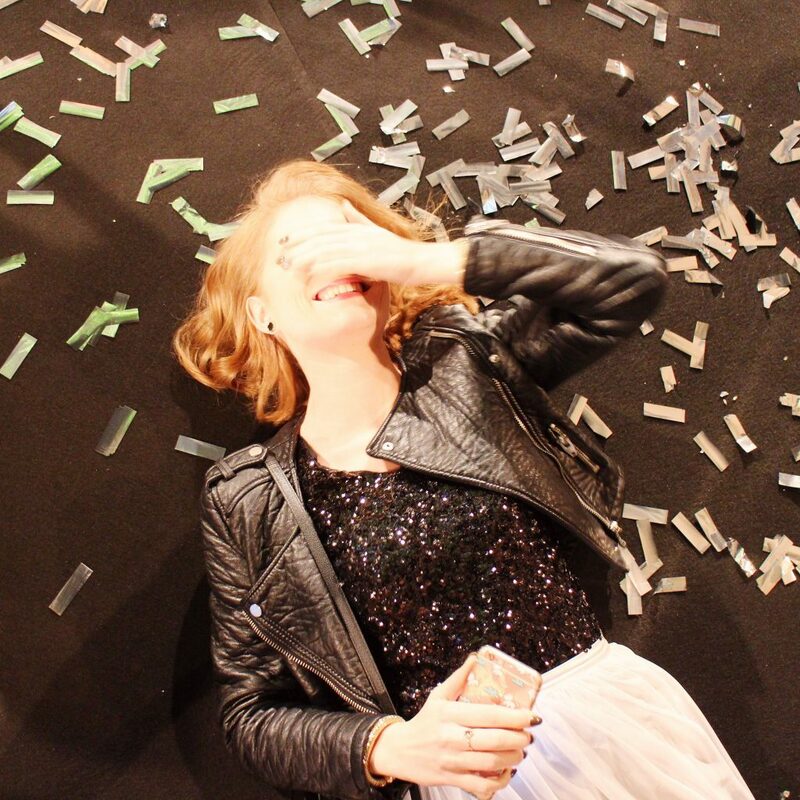 I even participated in one of the categories: Zalando Creative Icon. I might not received a nomination but I was very pleased to have been able to join the contest. The winner of this first category was Emma Gelaude. 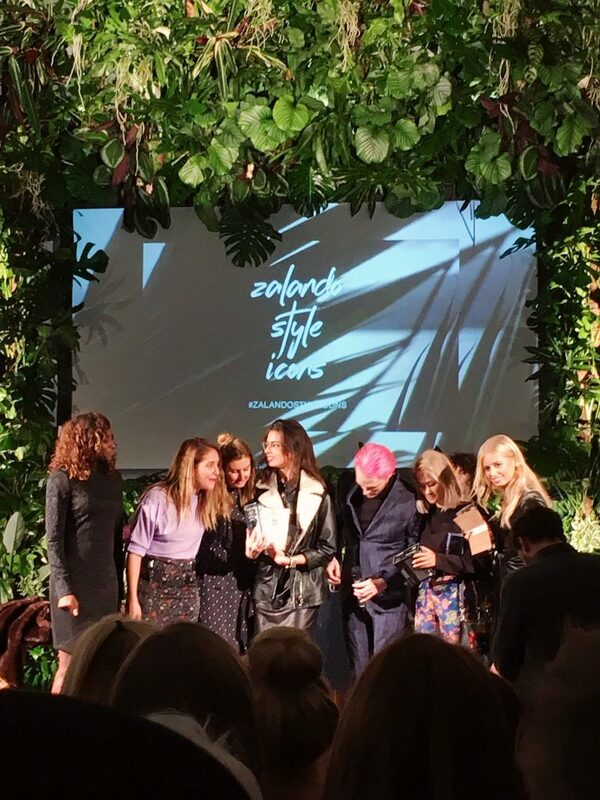 Next up there was the category Zalando Rising Icon which was won by Monica Ho. 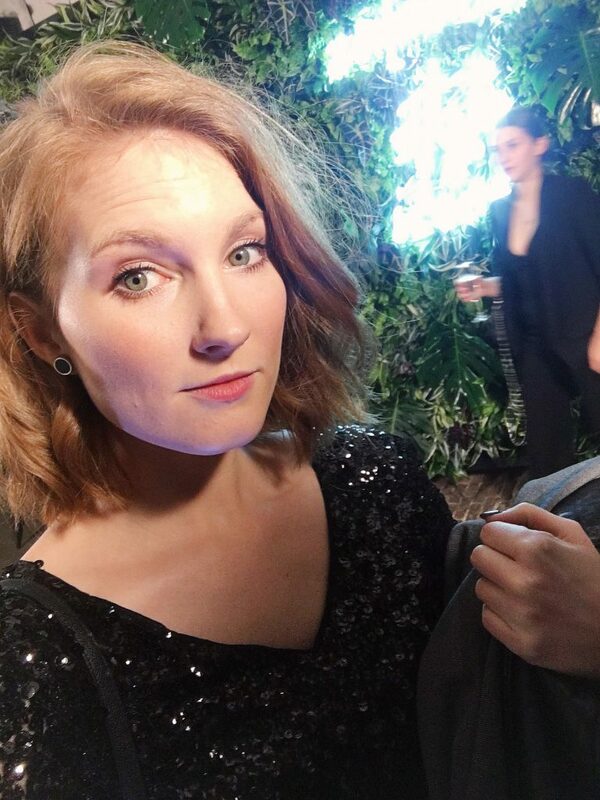 I even got a chance to speak with her during the event and she is so kind! 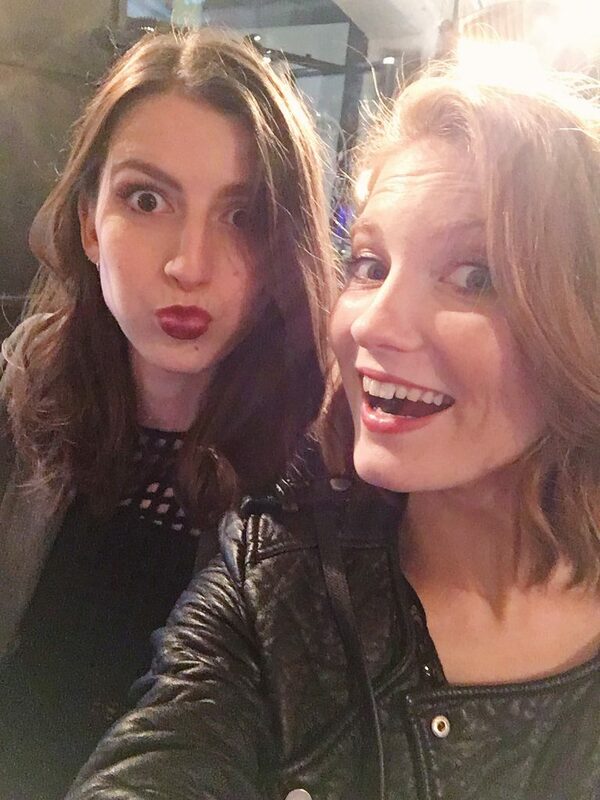 I’m always a bit scared to talk to ‘bigger’ bloggers but she came up to me. SHE KNEW ME! I mean …. I was absolutely speechless and couldn’t do anything more than congratulate her like 1 million times (sorry about that, Monica!). 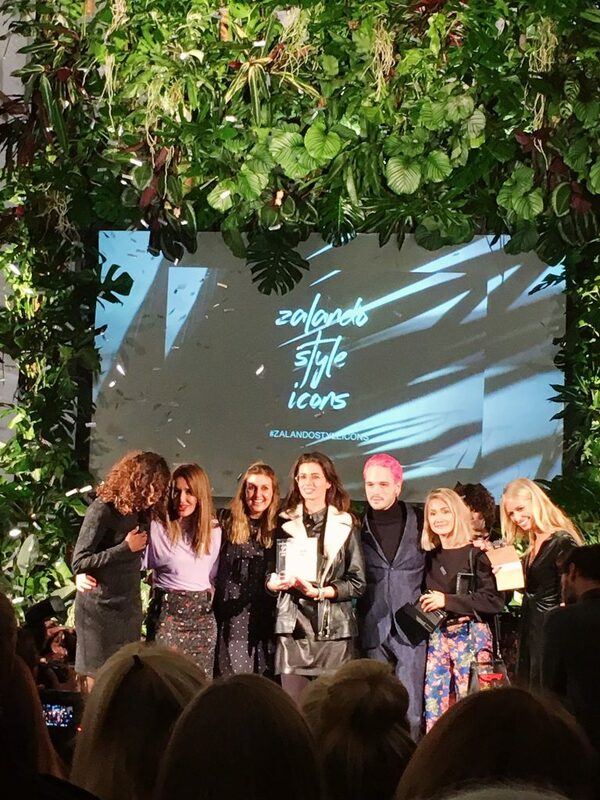 Last but not least there was the Zalando Style Icon award, won by Annabel Pesant. Congratulations to all the winners! During the entire event I met some new people, talked and danced a lot with friends and most of all I had fun! Until next year, Zalando? Did your favorite nominee win? Lot’s of love and hope to see you again with my next blogpost.